FL561-From the targeted skincare range, Forever Awakening Eye Cream, for bright and beautiful eyes all day long. Reduces the appearance of wrinkles, dark circles and puffiness. 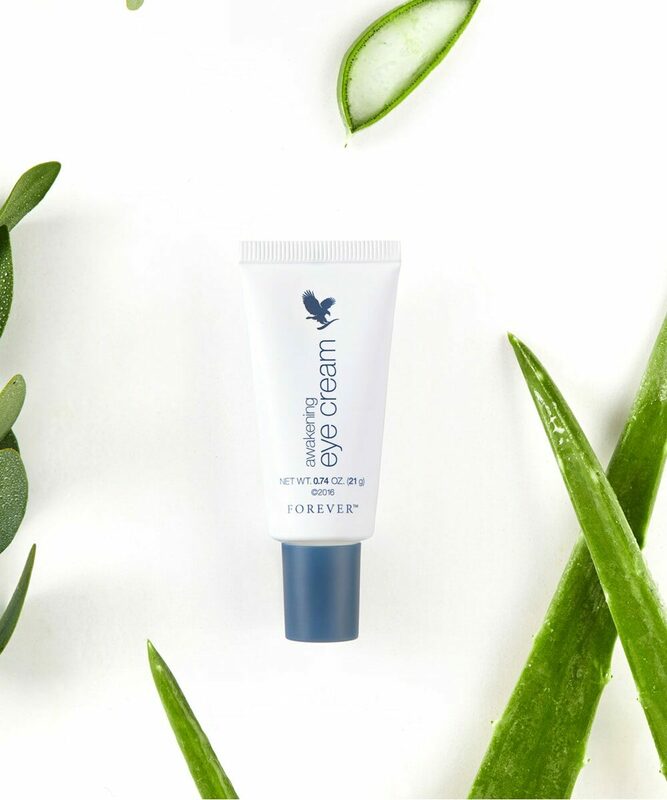 From the targeted skincare range, Forever Awakening Eye Cream. For bright and beautiful eyes all day long. With peptide technology, collagen and other powerful ingredients all in one eye cream. Which smooths and firms delicate skin around the eyes. To help reduce the appearance of wrinkles, dark circles and puffiness. Contains butylene glycol, an ingredient shown to reduce the appearance of eye puffiness and dark circles. Includes cutting-edge ingredient, albizia julibrissin bark extract with darutoside. Suitable for use on eye lids as well as under the eye. Reduces wrinkles around the eyes by strengthening the skin.